The PTO will be hosting a meeting with Newton Schools Superintendent David Fleishman, and members of the Newton School Committee on Friday, February 3 at 8:30 am. We hope to see you there! The district is offering two meetings to review the registration process for incoming kindergartners and an overview of the kindergarten experience. They will be held at the High Schools (Newton North on February 6 and Newton South on February 8) at 7:00 PM. Please visit the Newton Public Schools web page to sign up for the meeting and view the registration materials. Families who live in the Ward district should schedule a time to register at our school with their child on the morning of March 6 or 10. At this time we administer a brief screening as required by the State. Please contact Susan Tempesta, Executive Assistant, for an appointment. We look forward to welcoming you. Our staff spent Wednesday afternoon looking at the most current data on our growth towards becoming a Responsive School. Most recently our work has focused on the impact of teacher language on student learning. Staff members are also attempting to implement school-wide rules to provide consistency in teacher expectations throughout the building. We ask for your support in adhering to the safety rules for drop off and pick up. During inclement weather, adherence to the rules dwindles and these are the times we need the greatest compliance. Cars should not be parked in the Blue Zone at dismissal. It should be a moving lane. Children should be waiting at the Blue Zone curb for the driver, not the other way around. Live parking means there is a licensed driver in the car. It is meant to be a drop off area for students who need some extra time or assistance entering/exiting the car. Our next community meeting will focus on Blue Zone rules. Students will be reviewing the rules and will bring home a contract for you to sign indicating that you will follow these safety rules. We truly appreciate your support. All of us need to work together to maximize safety at drop off and pick up. Take a wintery walk or bike ride to school next Tuesday! All students will receive a new foot charm to remind them to take more steps and get outside! If you drive, please consider dropping off at the top of Dolphin Road. As a reminder- if your child has exhibited any of the following symptoms, please do not send them back to school until the symptoms have resolved. This is essential to minimize the spread of illness and keep students and staff healthy and able to learn. Thanks to Allison and Balaji Ganchi for hosting the 4th Grade parents potluck last weekend! Thanksalso to all of our hosts who made this year's dinners such a success.If you are inspired to host for next year, please contact Kathy Shields at kburdetteshields@yahoo.com to reserve your date now! It isn't too late! Show us your international flair! Tour the world within the walls of Ward School! Ward's International Night is a great opportunity to showcase your family's background and to teach others in our community about the many cultures represented in our school. It will be held this year on March 23 at 6pm in the school's gym, and is an eagerly awaited Ward tradition. Please contact Cheryl Abramson or Zlatena Simeonova-Ezzat with any questions, and mark your calendar for March 23! This is one of Ward's premier social events. The Ward School Spring Auction Committee hopes to raise $25,000 to fund technology, creative services, and additional supplies for the library, playground and classrooms. In the slight chance you're thinking, "Gee, Sounds great . . . How can I help the Auction Committee?" We're so glad you asked. Sponsorship is great exposure for your business. We have many opportunities for advertising via our new auction website along with printed event material. Please inquire for more information. Please email rsomers201@yahoo.com, if you have any questions or would like to volunteer. Please consider supporting our school and taking advantage of this opportunity by contributing whatever you can. Save the date for a great kids night out! On March 3 from 5 to 9 pm, the Ward School will invade Launch Trampoline Park in Watertown. Launch will donate 25% to Ward School. Please save the date for a great night out! More information to come closer to the date. The January 31 workshop will be held in the Williams Elementary School Auditorium, at 141 Grove St. in Auburndale. All other workshops will be held at the Education Center, room 210 at 100 Walnut Street in Newtonville. Agendas for upcoming School Committee meetings may be found here . The next meeting will be held on February 13, 2017 at 7 pm at the Education Center on Walnut St. in Newtonville. 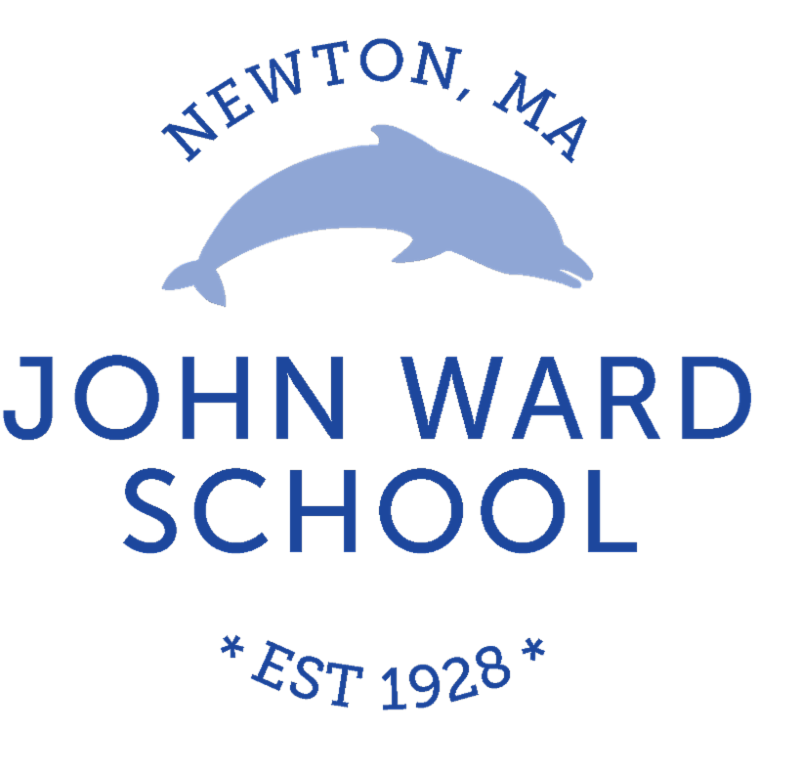 At the meeting held on January 23, the School Committee discussed a further report by the High School Start Time Working Group, an update on Class Sizes, and heard preliminary discussion about the proposed expansion of the Ward/Underwood buffer zone. This proposed expansion will be voted on at the February 13 meeting. For more information and to view the meeting materials, click here. Paint and Party for Newton Schools! Grab your friends and come on down to the Paint Bar on March 9 to support Newton South teacher Holly Kee's Boston Marathon run for Newton Schools Foundation. Holly, a Southside Program Aide and mentor with the Dreamfar High School Marathon program, is running this year's Boston Marathon to raise funds for Newton Schools Foundation. The money raised will enable the Newton Public Schools to pilot and expand innovative programs, enhance teacher training, and help close the achievement gap. So have a drink and a bite and get your creative mojo on! Thursday, March 9 at 6:30 p.m. Please remember that you need to re-click this link or save the address each time you shop at Amazon. Or you can set up your computer / phone to support the PTO at https://smile.amazon.com/ and search for John Ward School, and this will store your selection. Or you can go to the Ward website- www.wardpto.org and click on "shop amazon"